We had an early start to our clubs proceedings this year, it seems no time since the Cod Open to be honest but it was a welcome excuse to dust off the gear and get back to it. 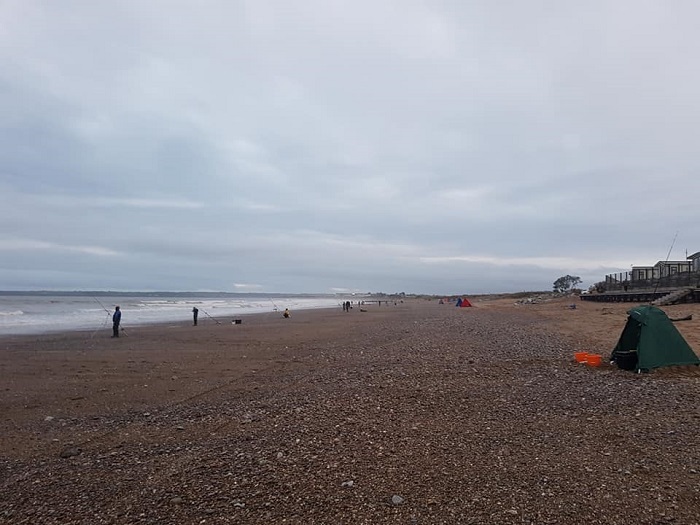 Arklow South was the venue and to say it was so early in the year we had a much improved turnout on the beach with some familiar faces returning to the fold along with new members. The weather was calm and mild, the lads laying strings of pots 100m off the beach while we were setting up was a bit disconcerting at the start but it had no bearing on proceedings thankfully. Right from the off fish were flying in up and down the beach, with small whiting making up the bulk of the catches. Busy as it was, once it got dark it went utterly mental. I watched Lee Meiklejohn cast out with 40 seconds left on the clock, he wound in promptly on the dot of 6 with a fish swinging off his trace that had barely time to get wet. We will take membership at this competition. Sun Nov 24 Morning/Afternoon Youghal area. 50 anglers fished the Henrystackleshop.com All-Ireland Cod Championships in Youghal on Saturday December 1st. The weather was quite benign, the wind having died down from the storm a couple of days earlier. There was a period of rain in the middle of the competition to remind everybody it was December. Distance casters had an advantage, as the receding tide and long fetches of the ocean swells put paid to any ideas of gentle lob outs to pick up fish close to the shore. There were no ray caught this year, in comparison to last year, when quite a few were caught at the town end of the zone A. 115 fish were caught in total, the species included Cod, Bass, Flounder, Coalfish, Eel, Whiting, Dogfish, Rockling. Thanks to everybody who attended. Thanks also to the Walter Raleigh Hotel for having us, and the great hospitality they have shown us for the the last six years. 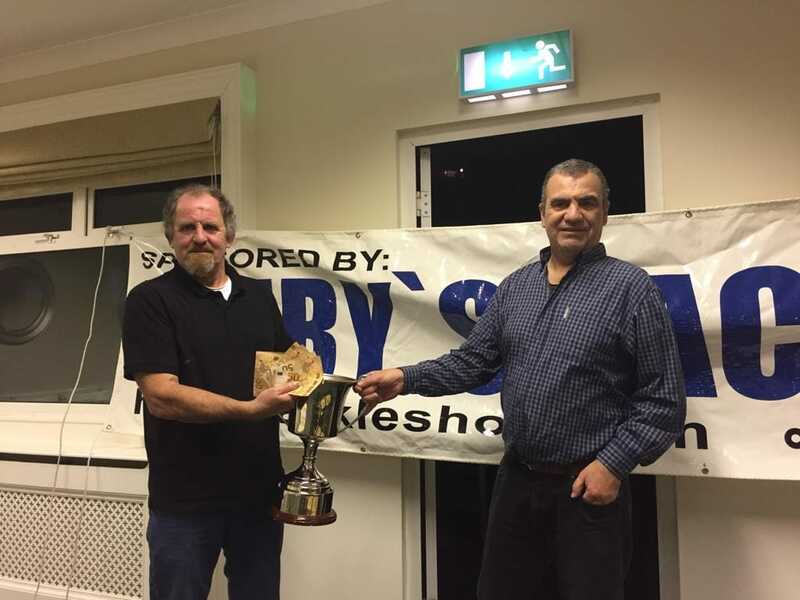 In 2019 Sea Angling Ireland SAC will host the All Ireland Smoothound Championships in County Wexford on June 22nd, and the All Ireland Cod Championships in Youghal on November 23rd. These Opens will also be sponsored by Henry’s Tackle.